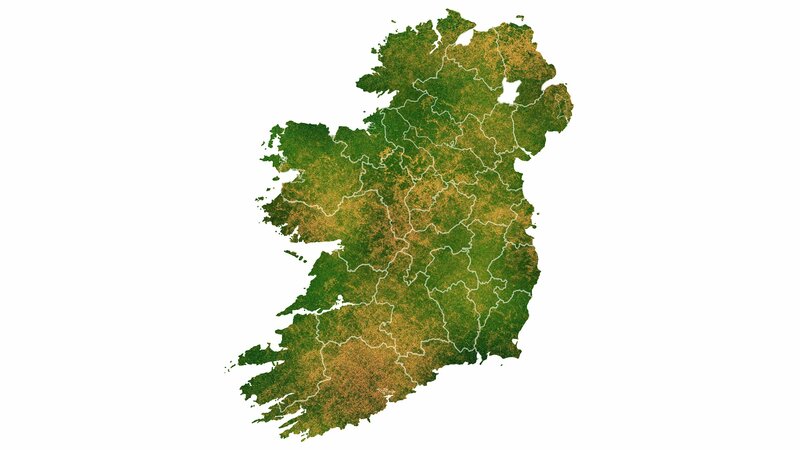 Today we’re taking a look at some of Ireland’s most beautiful attractions – and, of course – their nearby holiday parks to help you enjoy an ABI Life on the Emerald Isle! 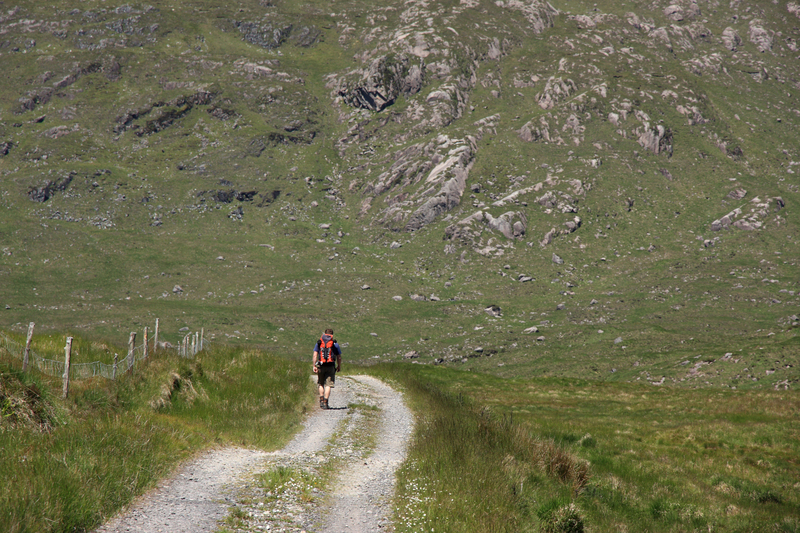 County Kerry is absolutely bursting with gorgeous scenery including the parts of the famous scenic route, the Ring of Kerry. 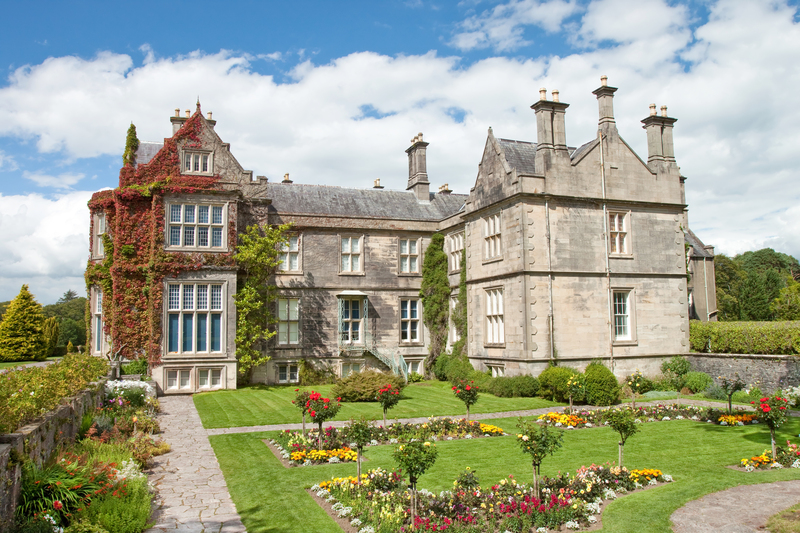 The nineteeth-century Muckross House and Gardens is just one of this county’s gems and is located within Kilarney National Park. Built for Henry Arthur Herbert and his wife, the water-colourist Mary Balfour Herbert, this estate is known for its splendour. The grounds also boast three picturesque lakes as well as ornate gardens and are the perfect starting point for exploring this breath-taking landscape. 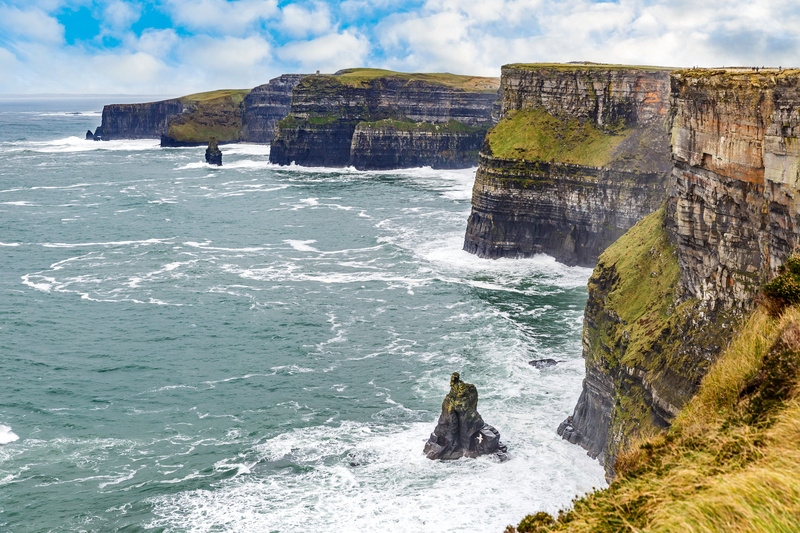 The Cliffs of Moher are one of Ireland’s most popular tourist attractions standing 214m (702 feet) at their highest point and stretching along for 8 kilometres (5 miles) along the Atlantic coast of County Clare, west of Ireland! It’s said that on a clear day one can see the Aran Islands and Galway Bay, as well as the Twelve Pins and the Maum Turk mountains in Connemara, Loop Head to the south and the Dingle Peninsula and Blasket Islands in Kerry. 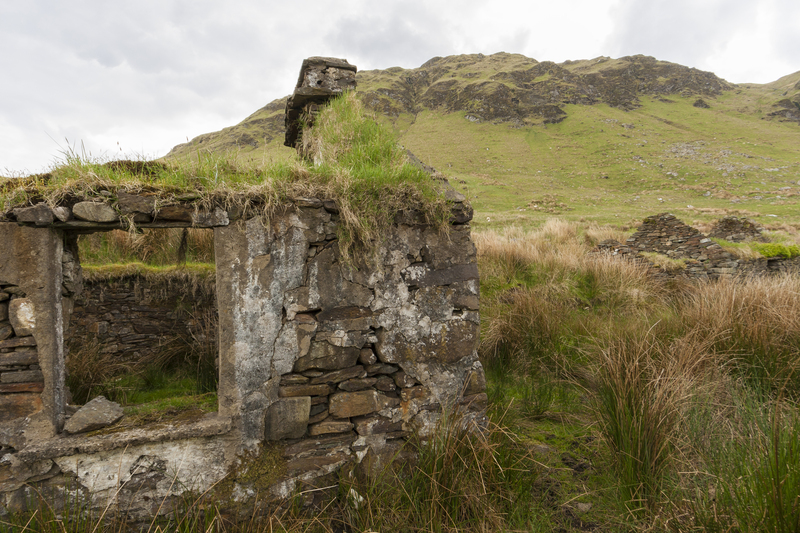 The more adventurous of us may also like to climb O’Brien’s Tower which stands near the highest point and has been used as a viewing point for visitors for hundreds of years. Featured park nearby: Lakeside Holiday Park. Of course, we’ve all heard of this one – but these basalt columns are world-famous for a very good reason. 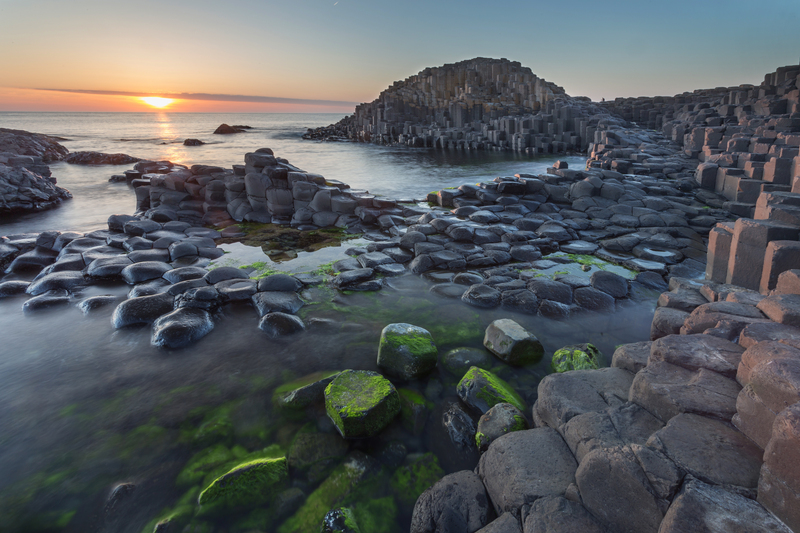 Surrounded by the wild North Atlantic Ocean and flanked by dramatic cliffs, you can’t help but be amazed by the thousands of hexagonal formations on this rugged part of the County Antrim coastline. Featured park nearby: Causeway Coast Holiday Park. With 28 acre park grounds boasting stunning views over Ballycastle Bay, the cliffs or Fairhead and Rathlin Island. County Donegal holds many treats for those exploring Ireland and Donegal’s historic castle is a great place to start. For the majority of the last two centuries, a lot of the buildings lay in ruins but the castle was almost fully restored in the early 1990s. The castle was the seat of the O’Donnell clan, Lords of Tír Conaill and one of the most powerful Gaelic families in Ireland from the 5th to the 16th centuries – so it really is worth a visit if you’re into your history! And once you’ve finished exploring at the castle, in under twenty minutes’ drive you can be at the foot of the very impressive Bluestack Mountains, taking in the incredible views. Featured park nearby:: Rockhill Holiday Park. 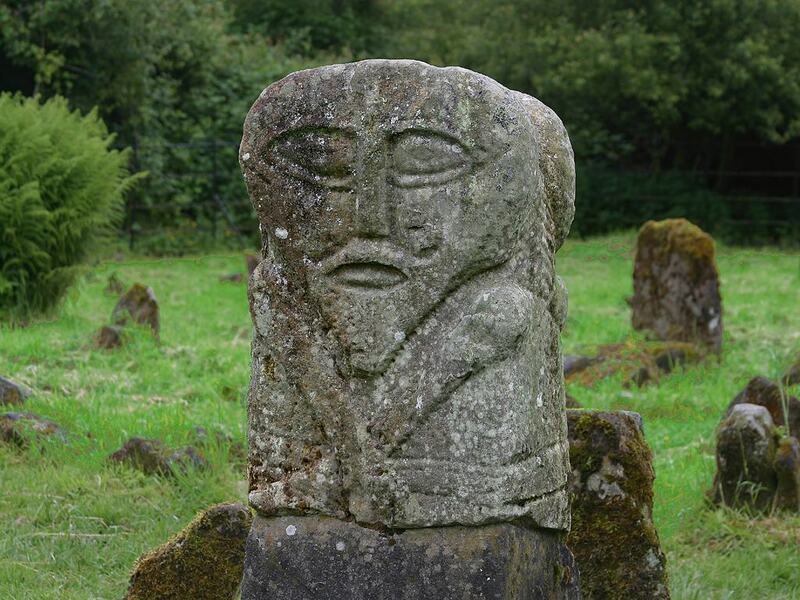 Near the north shore of Lower Lough Erne in County Fermanagh, Northern Ireland, Boa Island is not to be missed. The 5-mile-long island is named after a Celtic war goddess and packed full of incredible ancient remains such as carved stones, graveyards and enclosures. Some of the stone carvings on Boa date from 400-800 AD, making it an island of great historical importance and adding to its incredible mystic charm. Whether you’re just joining the ABI lifestyle or you’re simply looking to get more out of your current ABI, make sure you keep on checking the Help and Advice section on our website for all the best tips!